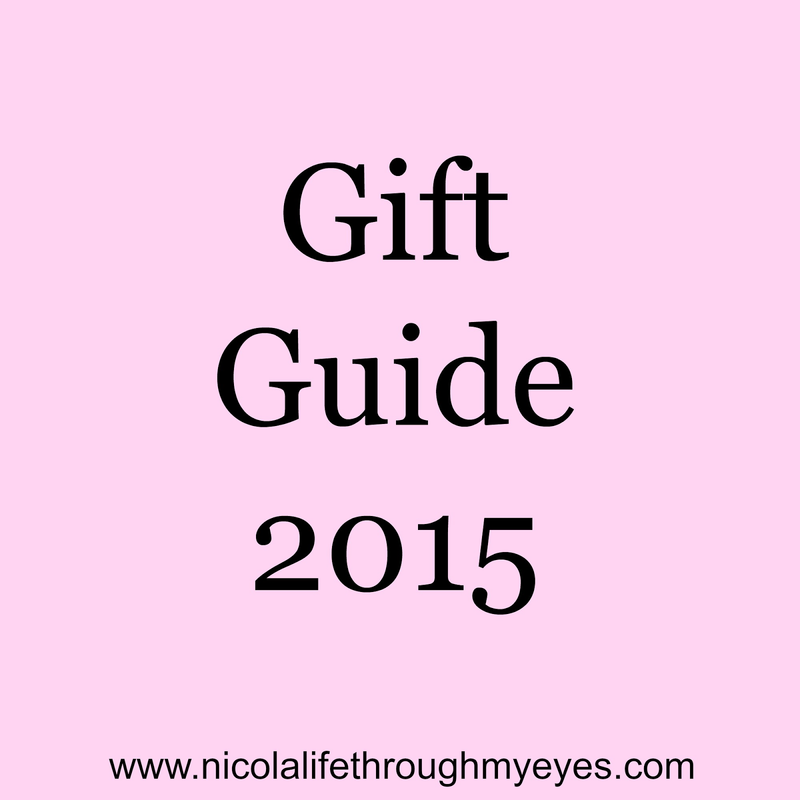 Next up in my gift guide series is the baby/toddler. Parker will be 18 months at Christmas so a lot of these items are aimed at children around the same age just to make things a little easier for me. We will start of with clothes. Kids normally aren't interested in clothing items for Christmas but I think that when paired with a little toy they can be great gifts. I love this personalised baby onesie (£25.99) from Getting Personal. A great item of clothes, perfect for the winter and the personalisation is a great detail. Next up is a perfect stocking filler. The Ellas Kicthen Jingle Belly is a Christmas dinner in a pouch. Perfect for younger babies or to fill up toddler if they haven't eaten much plus 30p from every pouch sold goes to save the children. A bean bag (£17.99) is a great present. Something they can use all year and something that is fun but comes in handy. Parker loves his bean bag and constantly uses it. They are made from faux leather and come in a variety of colours. 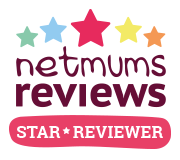 They are also wipe clean, great from anything toddler related! If your toddler is anything like Parker he loves music and loves to dace. I thought the Leap Pad Music Player (£9.95) was the perfect gift. It is the perfect size for their little hands too. Its also quite a unisex item which is lovely. Another unisex item is Miffy. Miffy is a cute little rabbit who has loads of items based on her from teddies to boots and even products for adults. A great little gift for a special baby/toddler. For Parker's birthday he got the Toot Toot Drivers train set. He absolutely loves it so for Christmas we are expanding his collection and get him some more items from the Toot Toot Drivers range. I love the garage (£36.99). Thomas the tank engine is a very well know brand that a lot of children love. With prices from £1.49 they make great stocking fillers. Parker loves bath time and these items will no doubt help him have loads more fun! They are available from Boots. 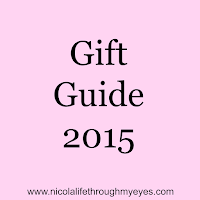 I hope you enjoyed this gift guide. I loved putting it together! What are you getting your baby/toddler for Christmas this year? Don't forget to check out the dads guide! My son has the music player, he loves it! 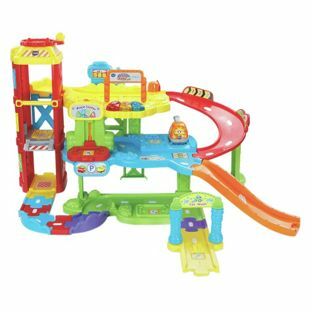 We are getting him the Toot Toot Drivers garage for Christmas (he's 2 and a half), he has the airport, which he has now learnt to use properly, although still pulls it all apart. I'm hoping he'll be okay with the garage though. He is cars obsessed atm. The bean bag is such a good idea, I would love to get Ben a little one or a small chair, he just never sits still though! Haha! Nice gift list. Thanks for share your idea.